Is there something beautiful in your life you have been overlooking? 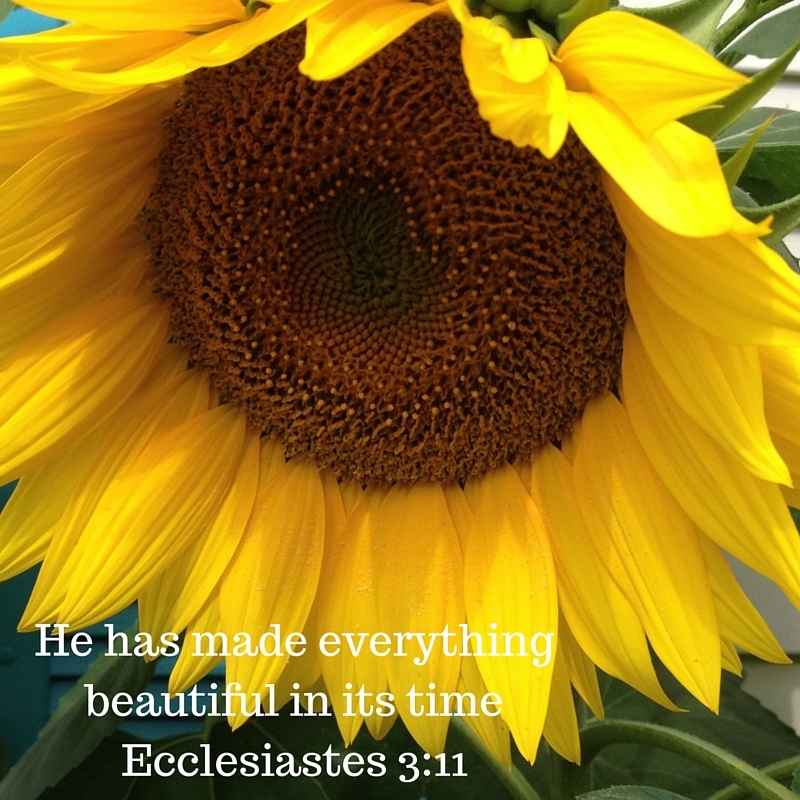 This entry was posted in A word, Devotional, Living, Short and sweet and tagged Beautiful, beauty, Bible, Bible verse, Devotional, Ecclesiastes, flowers, God, inspiration, overlook, positive, sunflower on February 16, 2019 by roushwm. Time for a Fresh Start! This entry was posted in Holiday, Short and sweet, Uncategorized and tagged Bible verse, give thanks, God, Jesus Christ, Lord, love, Psalm, scripture, Thanksgiving, unfailing love, wonderful on November 21, 2018 by roushwm. Carl Sagan was an atheist who had this to say about the power a book possesses. Sagan’s comment certainly explains the desirability of books through the ages. It would also seem to explain the power and effectiveness of the Bible. Its author, God, is not dead and its words are timeless. That being said, one has to wonder why we don’t read the Bible more. This entry was posted in A word, Living, Random thoughts, Short and sweet, Uncategorized and tagged atheist, Bible, book, Carl Sagan, Christian, famous quote, God, God's word, good reads, read, reading, religion on November 6, 2018 by roushwm.